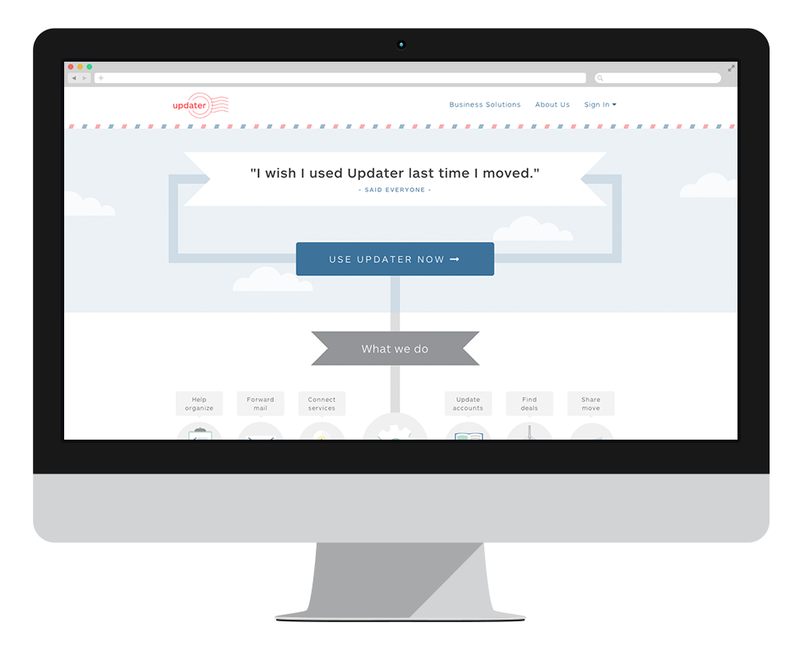 A clean, UX-driven redesign of Updater's brand identity. Led Updater's creative direction for Updater 4.0 and developed company's first style guide. Created set of 100+ Updater icons and illustrations, which are the visual foundation of Updater 4.0's app and marketing pages.